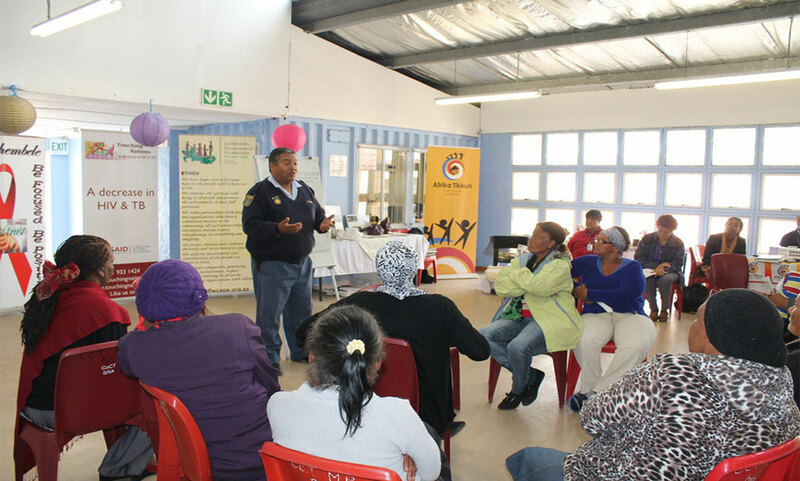 The protection of women from violence, exploitation, abuse and neglect is a core area of work for the Community Development Foundation, Western Cape (CDF WCape). Grim prospects and challenges facing women and children brought about the idea of “integrated health and wellbeing for all” to the fore. The objectives of the Ethembeni Equity Investment Trust is to contribute to the economic empowerment of the beneficiaries (in category 1) and to identify other investment opportunities that will contribute to the economic empowerment beneficiaries (in category 2). The creation of sustainable economic and social systems is often influenced by health and wellbeing factors. The Trust is controlled by women; responds to women’s specific needs, challenges and aspirations. 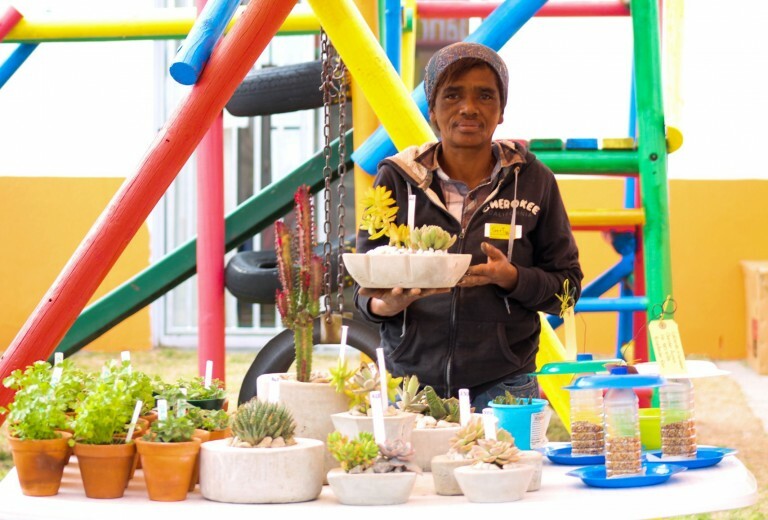 This is achieved through the Ithemba Broad-based Ownership Trust that offers a range of skills based education, learning and sharing platforms; capacity building and training programmes; and the creation of networking opportunities. Skills development is followed by assisting in obtaining the necessary infrastructure and, where applicable, financial support to grow these women empowerment projects. and grassroots enterprise development for Black women. 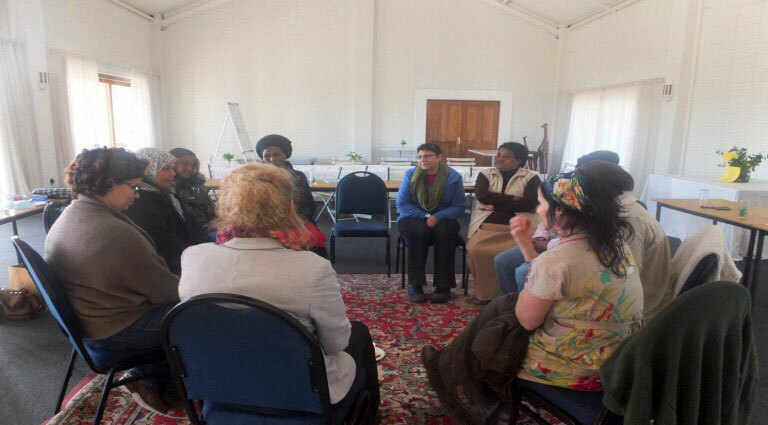 Anchoring the Ithemba Broad-based Ownership Trust is a Steering Committee consisting of concerned women, created to take the holistic wellbeing initiative forward. The women were recruited for their passion, commitment and skills. They liaise and partner with woman, child and youth-focused service providers in respective communities. They liaise and partner with woman, child and youth-focused service providers in respective communities. The journey of 2015/16 was a difficult one….the road was fraught with challenges around lack of commitment, social issues in communities creating sense of hopelessness amongst women as well as shifting group dynamics. This however created the space for CDF WCape be creative and work smarter in their vision to empower women. It again made us realise that we can only be the vehicle towards Hope and that women need to make the choice to change their lives. This CBO held a successful holiday programme over four days for learners in the area. Bradley Gordon captured the images for the CDF WCape website. Cotlands Women’s group became the recipient of the sewing machines after the Witte Water group defaulted. They received full training by representatives of ELNA Machines. The donation of sewing equipment had more than one spin-off for the Cotlands women group. 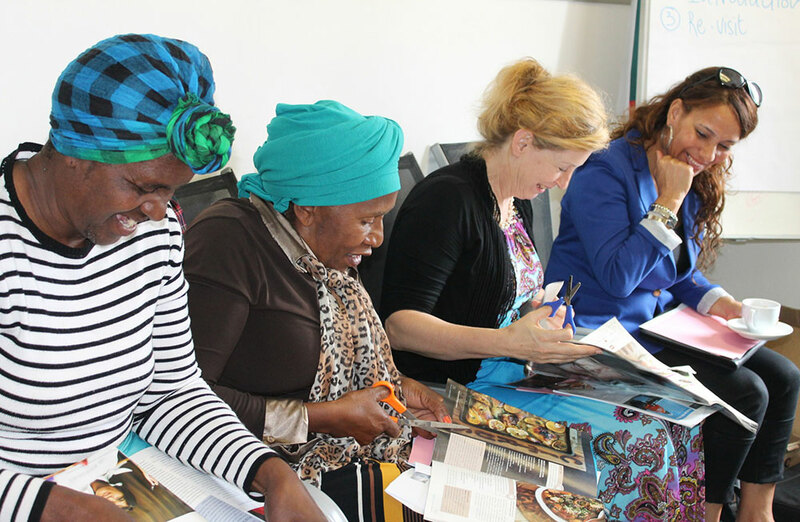 The women in the programme were invited to a nine-week empowerment programme called Shine Hope, at Hillsong church in Somerset. 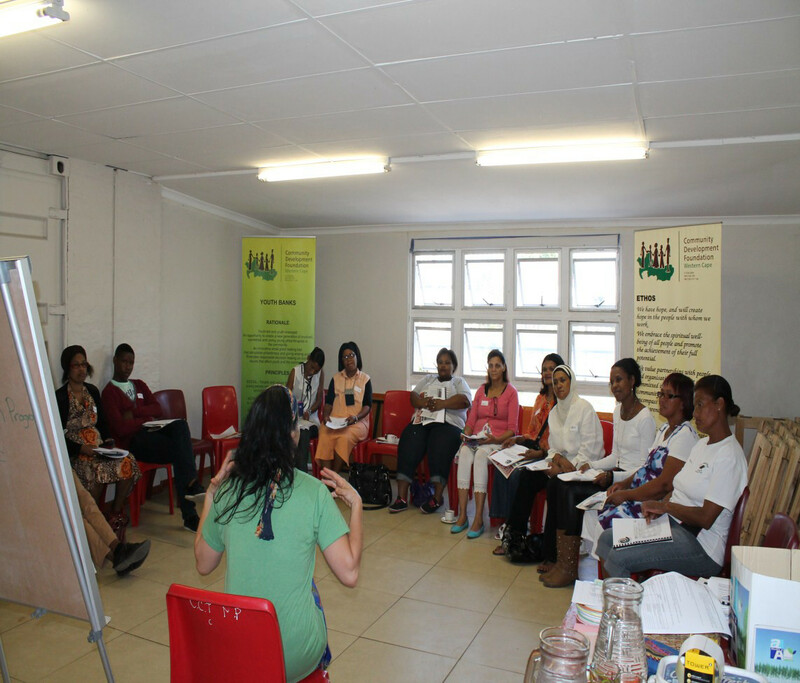 The programme focuses on helping women develop an understanding of their own personal worth, strength and purpose. Another donation in the form of fabric came from Still Water. This will be used to produce bags and aprons for their market day. Work in progress is their application for a space at the Route 44 market in Stellenbosch. Steenberg / Lavender Hill and Manenberg women empowerment groups. After the initial briefing sessions these groups were still unclear on what their focus as a collective or in smaller groups should be – work in progress with Ursula Jeptha in catalytic and guiding role. The idea of a Cooperative structure is under investigation and the group attended two informative working sessions. Kingdom Kidz Ministries in Lotus River is an organisation that operates in the Lotus River and Schaapkraal area since 2008. 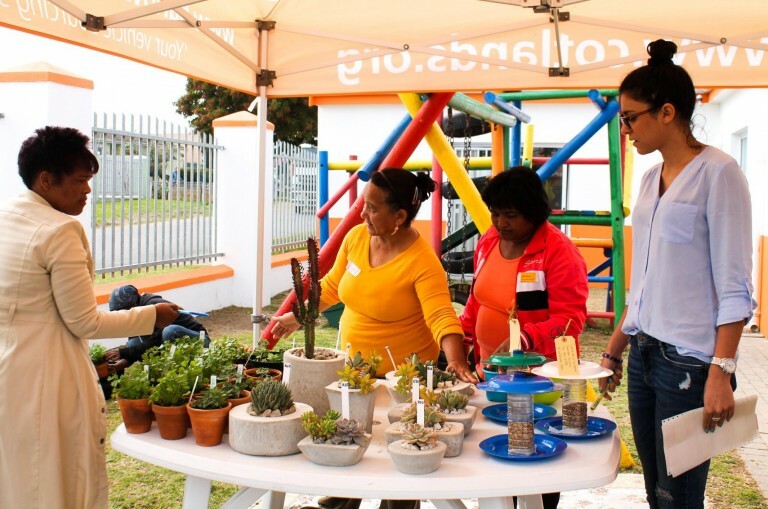 Although registered, the project does not receive any funds and the coordinator, Ms Vanessa Jooste with her volunteers of women run the projects for children, and teen mums. They started a Soil for Life household garden project with the focus to generate income for families. 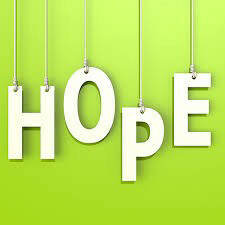 Despite this, groups such as Cotlands and Masithembele continue to lead the way in placing Hope centre stage. The new engagements with organisations such as The Gift Foundation, Kidz Ministries, City of Palms lifted the energy and set us again on the path of Hope for 2016. Our plans for 2016 are clear: have community engagements, challenge and empower women to take control of their destiny, build on what exists and keep moving. Marketing the programme is pivotal and with this comes an improved branding process. The logo is a work in progress and should be ready by end of July 2016. The mothers’ support group is an example of how an idea can change lives. When Cotlands decided to enter the ECD field they only focused on assisting children of unemployed mothers to become school ready in a safe environment. From engaging with these mothers, they discovered unemployed women with low self-esteem, no hope for a future and not seeing themselves competing in the open labour market. These women attended weekly support groups and were taught to plant herbs and other vegetables, make cement pots as well as sewing. Over the weeks a remarkable physical change was visible. Group attendance increased by 90% and women were openly sharing their stories. Three months later the women held their first market day, selling their wares and engaging with the customers. For Mandela Day the women chose to give back to Cotlands by cleaning the facility, washing windows, doing laundry and cooking. Although Masithembele is an organisation providing care and support to persons infected by the HIV, they never lost sight of the fact that infected person is part of a community. For this reason they also provide stimulation for their clients via support and handcraft sessions, creating job creation opportunities for women; homework and after school care for the community children as well as regular school holiday programmes. They render their services with passion and care, always looking for new ways to improve. For this reason, from July to October 2015 they utilised the services of Project and Finance Management students from the Cape Peninsula University of Technology (CPUT) to assist with enhancing their services.